The selection of an acne elimination technique has probably thrown you into a quagmire that’s just too hard for you to resolve. Well, if you are not sure of which method will work for you, then you need to consider using home remedies for acne elimination.You should endeavor to understand the cause of the problem and treat the problem by eradicating the specific causative agents. If it’s diet, then enhance your eating habits; if it’s skin debris, then embark on regular cleaning and exfoliating of your skin; and if it’s unfriendly soaps and cosmetic products, then do not hesitate to change them for friendlier options! Once you’ve removed the causative agent from the equation, it is now time to sort the bumpy pimples on your skin! What method is ideal? Well, we will evaluate 15 home remedies techniques that you may want to consider. Are you wondering why you should embrace home remedies for acne in restoring the glow to your skin? Well, the truth is that you will get tremendous benefits from natural substances for your regular skin routine. The first benefit that you’ll acquire is eliminating any risk of severe side effects associated with some conventional molecules. While natural home remedies for acne have minimal side effects, some skin may react adversely to some of the products. If you realize anything strange after applying these substances, you should discontinue their use and seek medical guidance immediately. Such cases are rare! The other benefit that you’ll accrue by using DIY techniques is the convenience. Regular appointments with your dermatologist can be time-consuming. It gets worse when you’re required to make a booking and wait for several hours before seeing your doctor whereas you need the acne eradicated before your meeting in a few hours! In such a case, you will just require to rush to your kitchen’s shelves and grab a natural item that works best for your skin. The speed of initiating the treatment process coupled with the cost-effectiveness of the entire process is something you’ll pride in! Having familiarized with the benefits that will come your way as a result of using home remedies, we’ll now look at the specific items that you can use to eliminate acne effectively. This section will help you get facts about various DIY techniques that you’ve heard from friends but you’ve never been sure whether they really work. Apple Cider Vinegar. Yes, it works! The ACV is acidic in nature and thus works by restoring pH balance on your skin. It kills all the bacteria that cause infection which leads to inflammation and consequently the blockage of skin pores. Also, the ACV removes the excess oil, debris, and dead skins thus accelerating the acne healing process. Your skin is acidic in nature (pH 5.4-5.9). Anything that upsets this pH will lead to acne. This is why you should avoid washing your skin with overly alkaline soap and instead utilize a cleanser! You should mix the apple cider vinegar solution with water in the ration of 1:3 (1 part of ACV with 3 parts of water). Shake well and ensure that they mix completely. Then drop a cotton ball into the mixture and use it to apply on the affected section of the skin. You should leave it for approximately 20 minutes and then rinse with cool water. Immediately you’re through, you should apply a moisturizer. Ensure that you repeat the procedure once daily for approximately 2 weeks. Tea Tree Oil. This is among the most effective home remedies for acne. The product is highly antiseptic and it’ll help you eradicate the bacteria and fungi that have infested your acne. When using this product, you may experience slight tingling. If there is an excessive burning sensation, then you should discontinue its use. 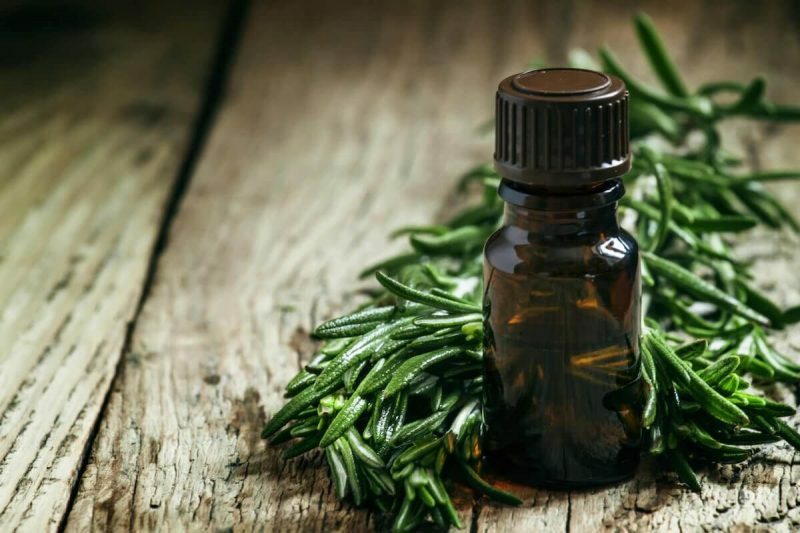 Also, you may need to use a carrier oil to reduce the burning sensation since tea tree oil in its original status can be a bit too harsh on your skin. Once you have the mixture, you can apply directly to the acne using cotton balls. Let it sit for approximately 30 minutes then wash it off using plenty of water. Use Garlic. Despite its harsh smell, garlic can be your savior when it comes to home remedies for acne eradication. It has incredible antimicrobial properties that will flush out all the microbes that are worsening your acne! What’s best about it is its simple application process; you’ll just need to cut the clove into thin slices and then rub the juice on the acne. You should then let it stay for 30 minutes then wash it off! Baking Soda. This is a natural exfoliator that will help you to get rid of acne by removing grime, balancing the skin pH, removing excess oil, and reducing inflammation. Never leave baking soda mask on your skin overnight! Instead, leave it on your skin for approximately 7 minutes and repeat the procedure twice a week. You need to use one tablespoonful of baking soda and water to make a paste. Apply the paste on the acne and let it sit for 7 minutes. Wash it off with warm water. You should then apply a moisturizer immediately. Honey. This product contains antibacterial properties and has the potential to instantly inhibit their growth this boosting your acne elimination technique. Also, the honey will come in handy in reducing inflammation and redness on your skin. It locks in the moisture thus keeping your skin hydrated and significantly reducing sebum production. Once you apply the honey or the mask on your skin, you should leave it for one hour after which you cleanse it off with warm water. Use Witch Hazel. This product is extracted from witch hazel shrub which contains tannin responsible for its strong anti-inflammatory and antibacterial properties. You can choose to have commercially prepared witch hazel or prepare it yourself. Here, we recommend that you prepare it from scratch to guarantee maximum amounts of tannin. You should take approximately one tablespoon of witch hazel bark and mix it with 1 cupful of water. Let it soak for 30 minutes then boil it for around 10 minutes. Once you remove the mixture from the heat, you should let it cool for 15 minutes and then store it in a sealed container. You should then apply it twice daily until you get the desired results. Use Green Tea. This product has high levels of antioxidants which helps in eliminating free radicals that play a significant role in the development of acne. It contains flavonoid and tannin that will help in reducing inflammation thus boosting the speed of acne elimination. While it is easy for you to buy lotions and creams fortified with green tea, we recommend that you make your concoction at home to get maximum benefits. All you need to do is boil the green tea in water for 5 minutes then allow it to cool. You should then use a cotton ball to apply the solution to your skin. Allow it to dry and then wash it off with clean water. While drinking the green tea has numerous health benefits, you should physically apply it on your skin to get the best results. Use Egg White.This is among the home remedies for acne that will remove all the impurities causing acne. Also, it reduces the size of the skin pore thus preventing overproduction of sebum which helps you to accelerate the acne elimination process. You need to separate the egg white from the yolk and use a cotton ball to apply it onto the acne. Let it sit for approximately 10 minutes before cleaning it. Use Banana Peels.This may be incredible to you but the truth is that it just could be the acne solution you’ve been looking for. Its regular use will help you reduce inflammation and rid your skin of debris thus improving your skin tone and texture. 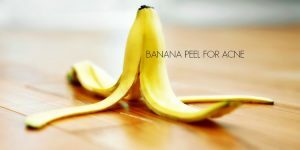 You are required to use the inside layer of the peel by rubbing gently against the acne populated areas of your skin for approximately 5 minutes. Let it sit for 15 minutes then rinse it using cold water. Repeat this procedure twice daily for two weeks to observe the desired results. Use Turmeric. This product has amazing antiseptic properties that help in keeping your skin free of acne. You should mix the powder with water to make a thick paste. If you can’t find water, you can use honey to make the paste. Gently apply on the affected areas and let it sit for approximately 15 minutes and then clean it using warm water. Avoid rubbing your face when drying. Instead, patting it will do! After application, you should let the oatmeal mask sit on your skin for approximately 20 minutes before cleaning it. Lemon. The citric acid in this product is helpful in restoring the pH balance of your skin. Also, it promotes the generation of collagen which ensures that you do not have blemishes after the healing process. 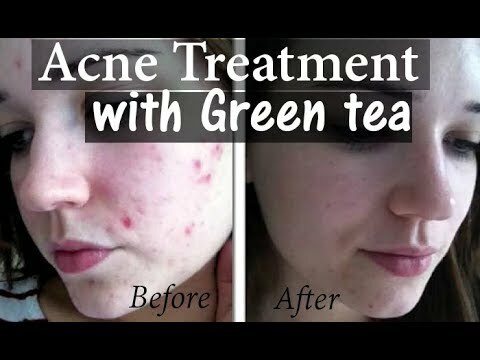 You can use this product to eliminate the microbes causing the acne thus healing the pimples fast. You’ll just require to squeeze the lemon juice and use a cotton ball to directly apply it on the acne. Let it sit for around 15 minutes and wash it off with water. If the sensation is too much, you can dilute the juice using clean water. Aloe Vera. This tropical plant has leaves that produce a gel rich in medicinal properties. You can use this gel to eradicate acne completely from your skin. 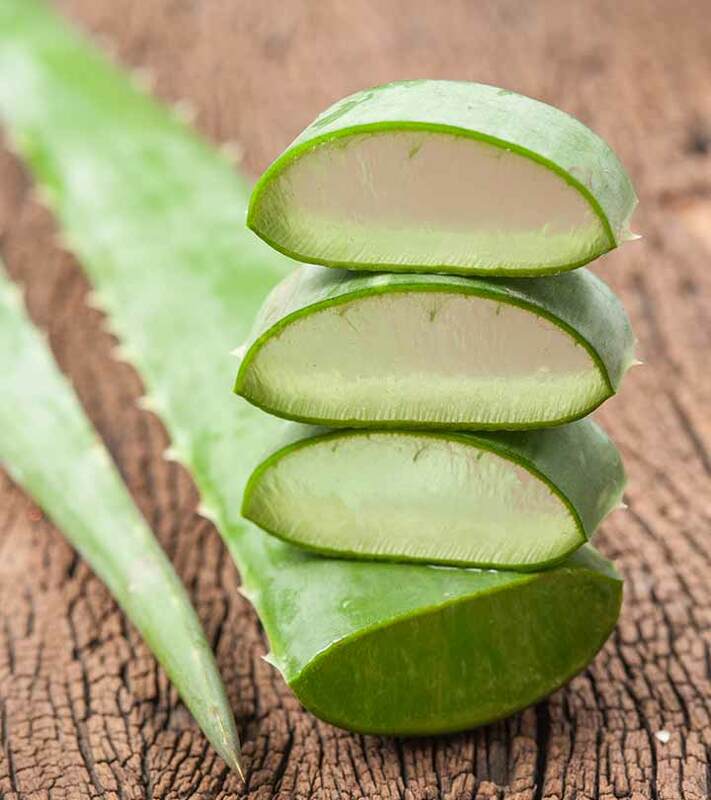 Aloe Vera contains significant amounts of salicylic acid and sulfur which will help in drying off your acne fast. Repeat the procedure daily. Use of Ice Cubes. The cubes are instrumental in reducing the inflammation of the acne thus reducing their appearance during the treatment phase. They will make the acne elimination process pain-free!You should wrap the ice cubes in a clean towel and place it on the affected area for 3 minutes twice daily. 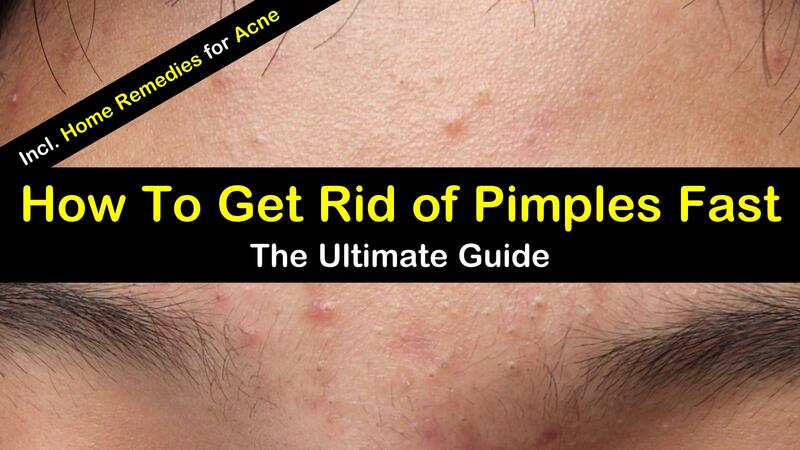 If you strictly follow this procedure, you will get rid of the stubborn acne within 3 days! Home remedies for acne will offer immense benefits including reduced side effects and minimized cost. What’s best about these techniques is the fact that they are highly effective in cleansing your skin and keeping the acne at bay. You should select the best technique from the list we have provided. If a technique does not work for you, you should always try using another. However, if you realize increased discomfort, we recommend that you discontinue the method and talk to your dermatologist immediately. I was looking for tips like that. Thanks for sharig! Great tips! All of these remedies are present in your kitchen and are totally harmless. I love these natural skin treatments. Home remedies are best option to treat skin issues and these all remedies are easy to access. I have used apple cider vinegar to treat my face acne and it works effectively.